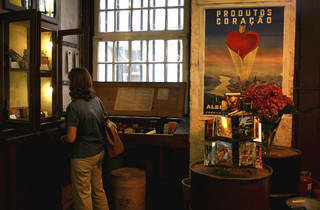 This was the very first A Vida Portuguesa store to be launched. Today it is still standing, swarming with tourists and Lisboners looking for original presents with a hint of nostalgia. 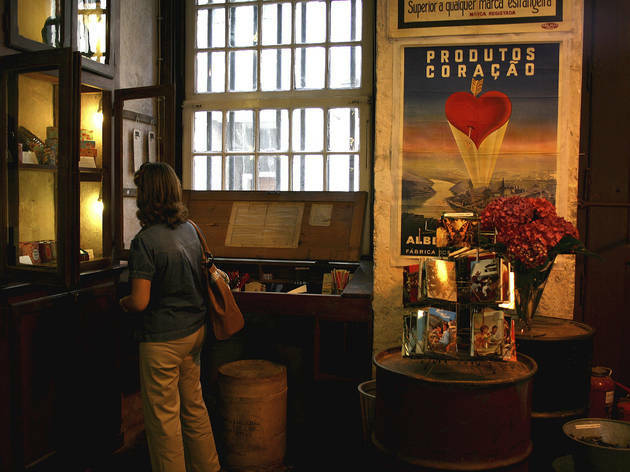 And as the phenomenon grew and the space on Rua da Anchieta became too small, a second shop was opened in Chiado, nine years after the first. It’s just two steps away on Rua Ivens 2, and it specialises in homeware.